Aerotwist - How to make an awesome text reveal effect with just CSS! 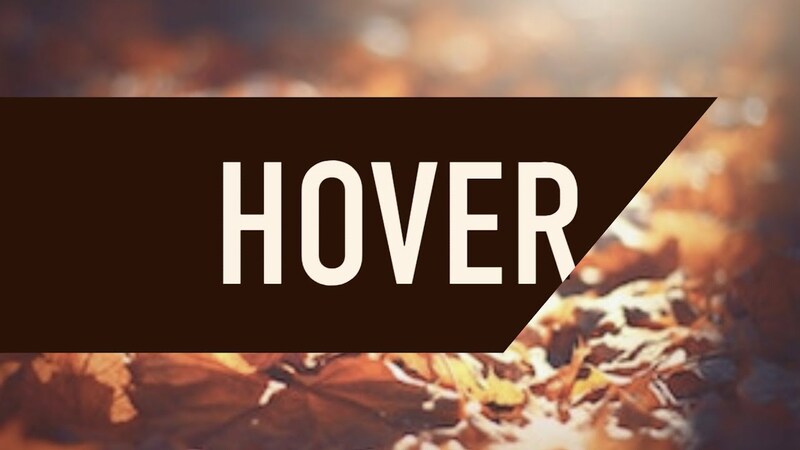 How to make an awesome text reveal effect with just CSS! Have a watch of the video and if you want the source code, you can download it as a zip.